Last Saturday evening, March 10, at 11.45pm I finally completed the web-page for my Japan Photo Tour with Robert van Koesveld for November 2018, by 11.50pm I had 2 bookings. The next morning, I had another booking. Monday morning I had booking number 4, Tuesday morning booking 5,6 and 7, leaving just 3 places left. 2 professional photo guides, 1 Japanese guide, just 10 participants. 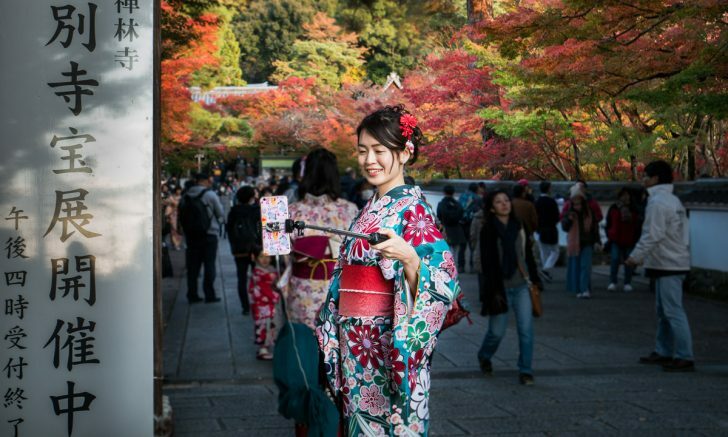 Autumn leaves, stunning gardens, waterfalls, rivers ancient culture and modern cities… And glorious Japanese food!